Shot with the latest High Definition cameras in the UK and in a variety of locations in China (including Beijing, Shaolin, Longmen, Xian, Hua Shan and Shanghai) Embracing the Tiger explores Tai Chi’s journey from China to the West from a socio-political as well as an anthropological and an historical perspective. A film of great contrasts and beauty, the film focuses on the exchange between East and West that is modern Tai Chi. 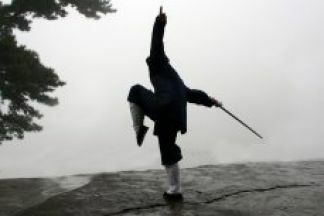 Dating back to 14th century China (earlier, according to some sources), this ancient art arose from the combining of traditional defensive and offensive martial techniques with the internal arts of meditation and Qigong. In addition to bare hand techniques, weapons such as the sword, sabre and spear are also used. Several schools of Tai Chi (also known as Tai Chi Chuan) have evolved, namely the Chen, Yang, Wu and Sun, each style passed down within the different families from generation to generation. There are many legends surrounding the origins of Tai Chi: Chang San-feng, father of the art, is said to have dreamed of a fight between a snake and a crane. Each time the crane swooped down to take the snake, it was deflected by the smooth, yielding movements of the snake. Chang San-Feng realized the wisdom of flexibility, softness and yielding when deflecting an attack — and this ability to retract, recoil and return the attack became a symbol for the motion and intent of Tai Chi. This film focuses on the Tai Chi Classics, the oldest Chinese texts concerning the practice, the principles of which remain unchanged today. 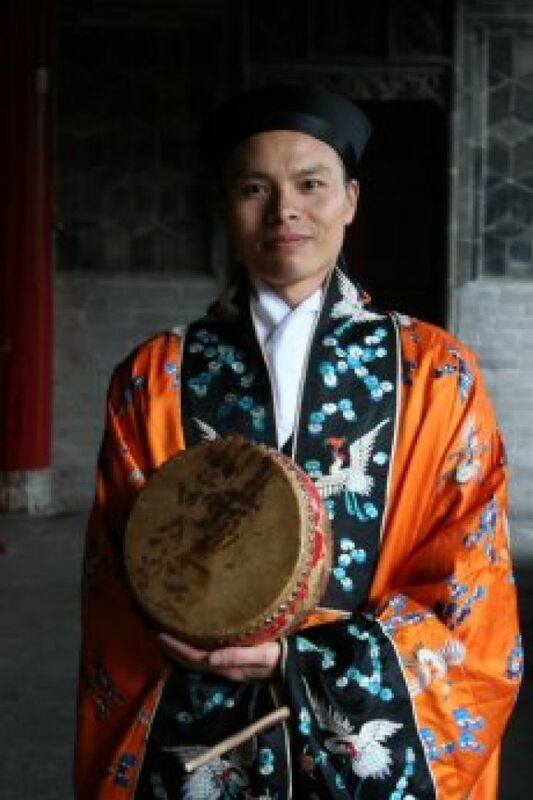 It also touches on most aspects of Chinese culture — from calligraphy to traditional Chinese medicine, including Qi Gong, acupuncture, herbal medicine, and massage; from Taoism to Confucianism and the I-Ching. Finally, the film highlights not only the health and spiritual aspects of the practice, but also the vital importance of Tai Chi’s self-defence applications. Tai Chi is an exercise and philosophy applied equally to the four primary attainments and goals of optimum health, self defence, wisdom and longevity. 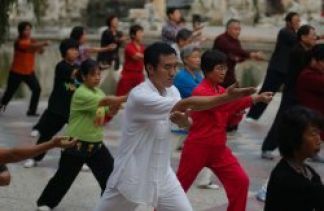 Drawing its principles and philosophy from many sources in China’s antiquity, Tai Chi is unquestionably the most complete and effective method for achieving these four goals. It is the culmination of Chinese culture and philosophy put into motion. No other system of exercise or philosophy developed out of China’s long history incorporates the very essence of the Chinese mind. Tai Chi is a psychosomatic state of mind, not a way of moving (from Professor Liu Tianjun, lecturer at the Beijing Academy of Traditional Chinese Medicine).